We are a friendly and professional team of local accountants and tax experts serving small to medium sized businesses close to you in Cardiff, Newport and Bristol. 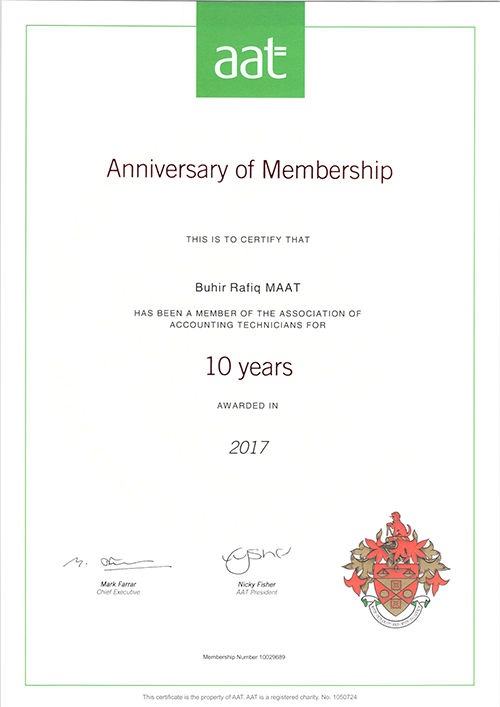 At its helm Buhir Rafiq (MAAT) the Managing Accountant of Total Books and his team have over thirty years of combined specialist experience in Accountancy, bookkeeping, and taxation. Our vast portfolio of clients ranges from new start-ups to small and medium-sized businesses. 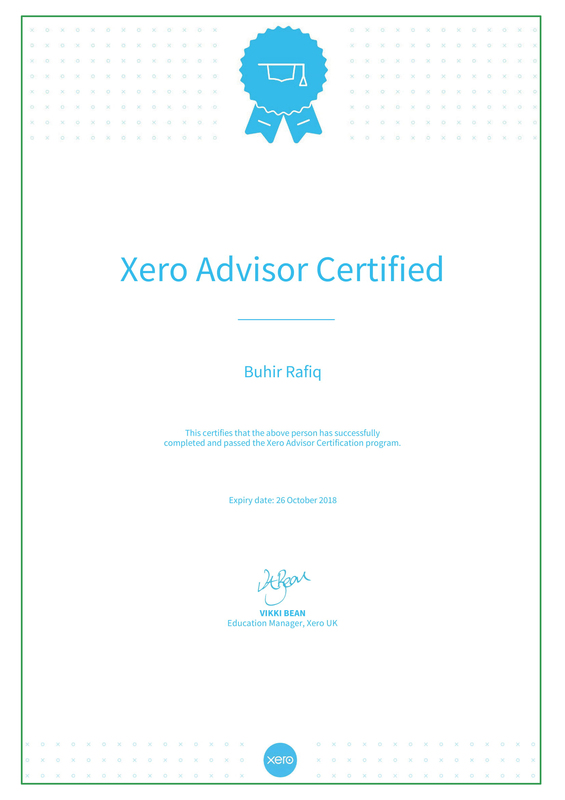 The secret recipe to our success has been our core values; building long term business relations while giving ongoing, impartial and honest advice to our clients enabling business growth. 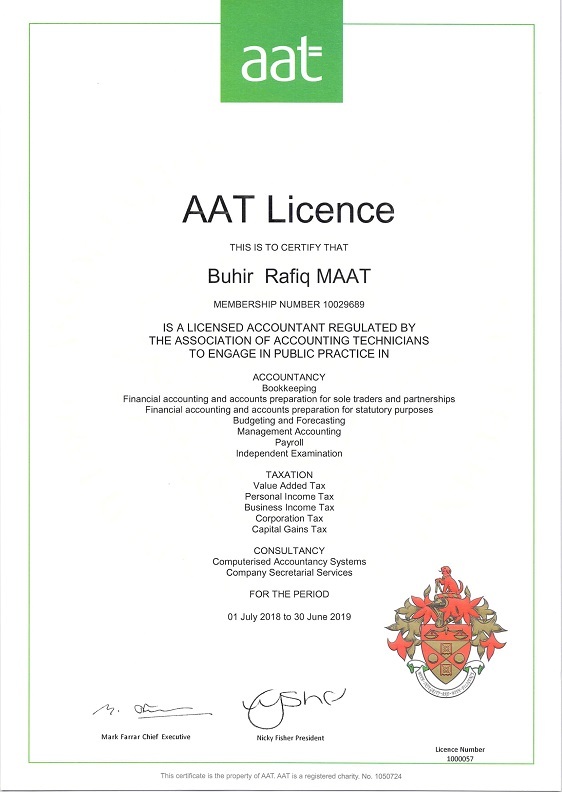 Our team are licensed and regulated by the Association of Accounting Technicians and HM Revenue & Customs (HMRC) as tax agents. 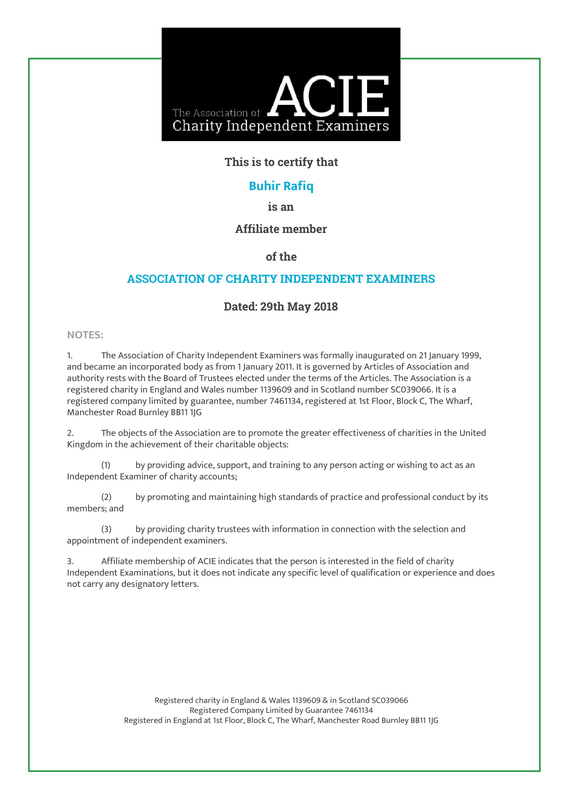 Total Books receives stringent compliance advice and support from the Institute of Chartered Accountants England and Wales (ICAEW), assuring our clients total peace of mind.